← Whats on this Week? Just where will the Oscar performance be this weekend? 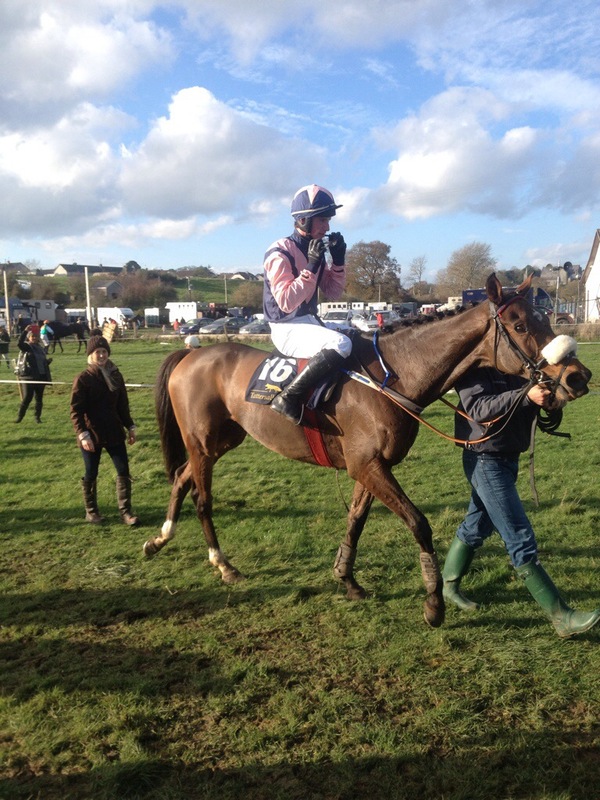 The last weekend of November looks like being Oscars time with Gordon Elliotts Open Lightweight hopeful Oscar Barton entered up at three meetings, North Down at Kirkistown, Co Roscommon at Rockfield and the United Hunt meeting at Ballindenisk. Just which of the three entries Gordon Elliott chooses to take up is anyones guess, but the Tim Donworth ridden hunter chaser has been one of the stars of the Open Lightweights so far this season and it is likely to continue. The Kirkistown Open could well be a hot little race as not only is Oscar entered, but Colin McBratney has Carsonstown Boy and Marito among the 11 possibles. Carsonstown Boy will strip fitter after his seasonal debut at Corbeagh House when fourth, while the German bred Marito hasn’t run winning a Listed race at Tramore when in the care of Willie Mullins. If you add in Ross O’Sullivans Affane winner Dantes King to the mix you can gather just how hot it might be. I’d imagine Elliott will side step the trip up north and way up other options. With the Kirkistown fixture sharing the day with the Co Roscommon Harriers meeting Rockfield on Saturday, Oscar Barton holds an entry here with his 10 possible opponents listed. The strength of this race could be a little weaker but Ian Fergusons recent winner James, Shark Hanlons rejuvenated Luska Lad and Peter Mahers Mtada Supreme are no back numbers and will make a race of it. If I were asked for my opinion, and I’ve no doubt I wont be, I would put young Donworth up at this venue as they attempt to extend their winning sequence to four. The Kingsley Hotel Open at Ballindenisk has 14 possible runners with Elliotts Oscar B amongst them. Paul O’Flynn’s , Nevskij is entered here as are Jimmy Mangan’s Oscar Delta, Eoin Doyle’s Lookoutnow and Ian Fergusons , James. The only Open that Oscar Barton isn’t entered in is the Mares Open at Lisronagh for which he isn’t eligible ! 8 mares can face the starter at the Co Tipperary venue with some interesting entries here including Richard Lalor’s Carrigeen Acebo, Joseph O’Keeffes Miss Oscarose, Aiden Fitzgerald’s Miss Speedy from the younger brigade and Sean Ahernes veteran Isourbell. Miss Oscarrose could just be able to step up to Open class here as Isourbell might not enjoy the softer ground on offer. So if its an Oscar performance you want, its up to Gordon Elliott , Tim Donworth and Oscar Barton!